Invotive Plasitc's silicone utensils is of excellent quality, which is reflected in the details. Invotive Plasitc has great production capability and excellent technology. We also have comprehensive production and quality inspection equipment. silicone utensils has fine workmanship, high quality, reasonable price, good appearance, and great practicality. Closely following the market trend, Invotive Plasitc uses advanced production equipment and manufacturing technology to produce food grade silicone. The product receives favors from the majority of customers for the high quality and favorable price. Invotive Plasitc guarantees food grade silicone to be high-quality by carrying out highly standardized production. Compared with other products in the same category, it has the following advantages. 1. Invotive is an influential silicone cookware supplier. 2. 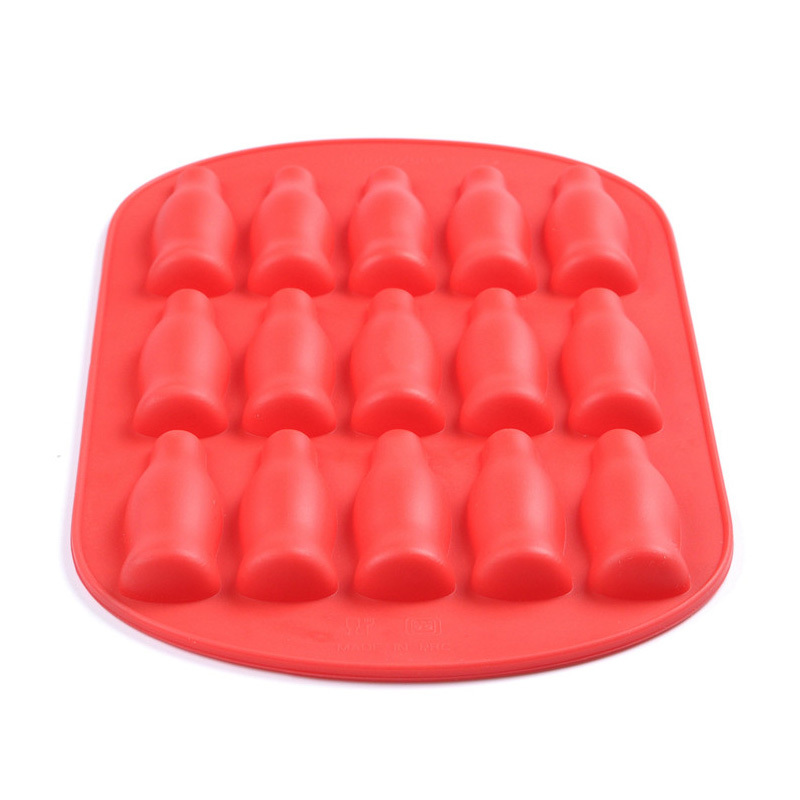 Our advanced technology producing makes silicone utensils be of excellent performance. 3. 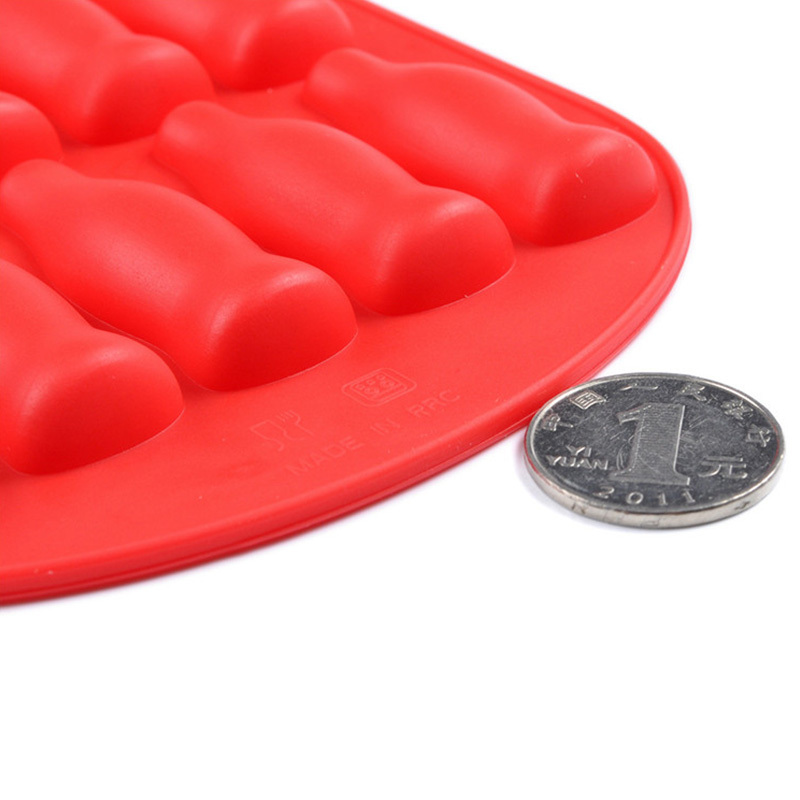 Dongguan Invotive Plasitc Product Co.,Ltd holds the idea of silicone ice cube tray to have a better development. Inquire online!